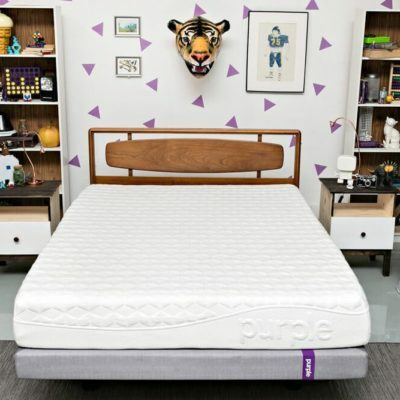 What’s the difference between a king and California king mattress, and which one is right for you? 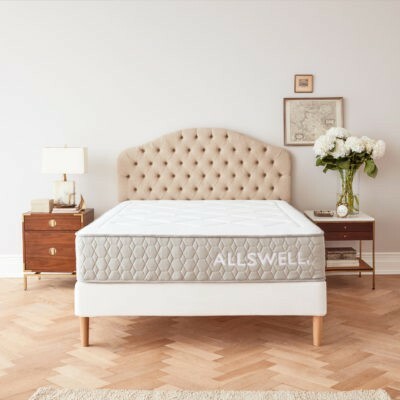 If you’ve decided it’s time to treat yourself to one of the kings, here are a few things to help you decide which of the mattress royalties might be best for you, along with some things to consider before taking the plunge. 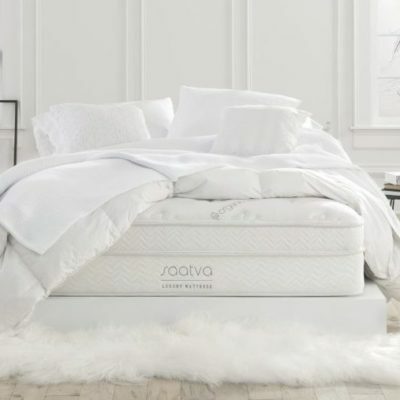 Are you ready to buy a king or California king mattress? 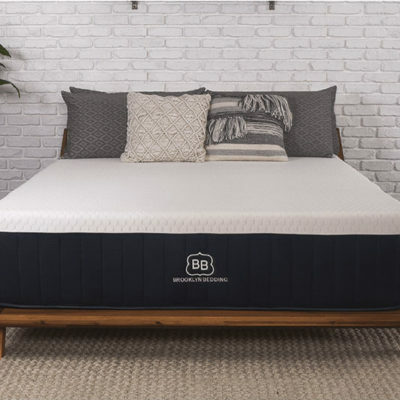 As with most mattress decisions, deciding between a king or California king mattress really comes down to personal preference. 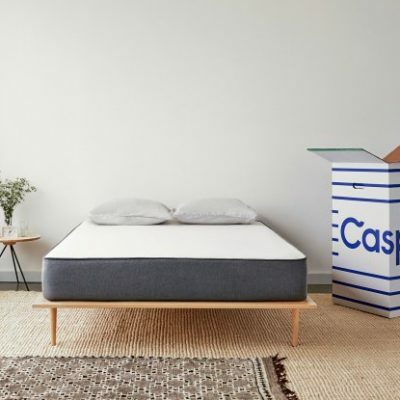 But there are a few practical things to consider, like the size of your space, the size of the people who will be sleeping on the mattress, and cost. 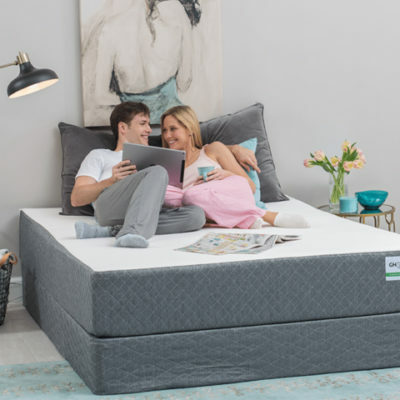 Upgrading to a king or California king mattress might seem like a great idea, but if it doesn’t fit in your bedroom, you’re SOL. 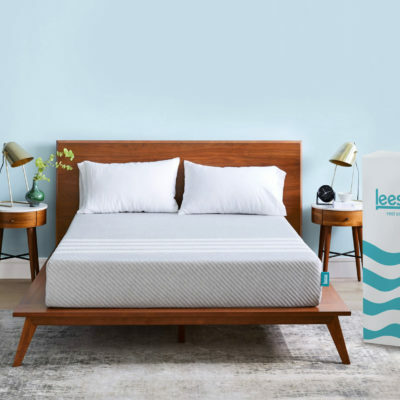 Before committing to a bigger mattress, make sure it a) fits easily in your bedroom, and b) still gives you room to do the other things you need to do in there. Is there room to walk around the bed? Can you reach your clothes hamper? Do your dresser and nightstand drawers still open? Does your bedroom door open freely? Can you open the doors to your en suite bathroom or closet? Can you reach the windows to open or clean them? Is there an easy flow of movement around the room? Is any furniture blocking your HVAC registers and returns? If your bedroom orientation is long and narrow, then a California king might work better for you. If it’s wider, then a king might do the trick. If you’re not sure, you can use an online planning tool like Roomstyler 3D Home Planner to help you visualize your space. It’s free and easy to use (we tried it ourselves). If you’re on the taller side (6 feet +), you may prefer a California king because it provides more length. However, this also means you’re losing 4 inches in width. 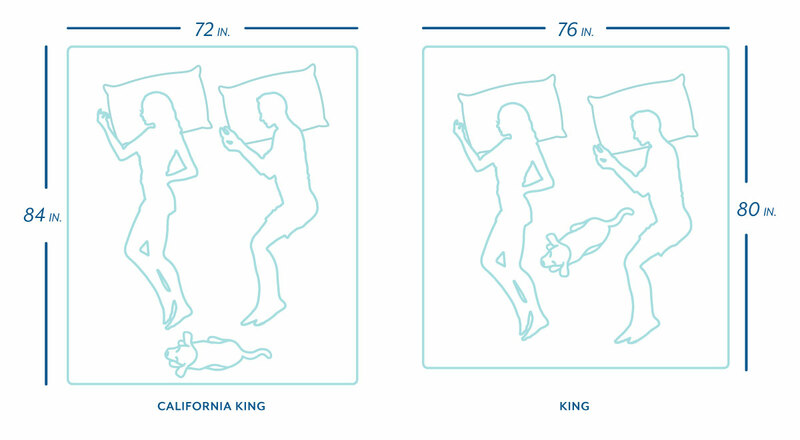 If you’re sharing the bed with another person, a king mattress will provide more personal space for each individual. A king is the only size that allows each sleeper as much space as a twin offers someone who is sleeping alone. If you have permanent or periodic guests, like pets or small children, you should also consider how and where they fit into the equation. If you’re tall, do you mind if your feet dangle off the bed? 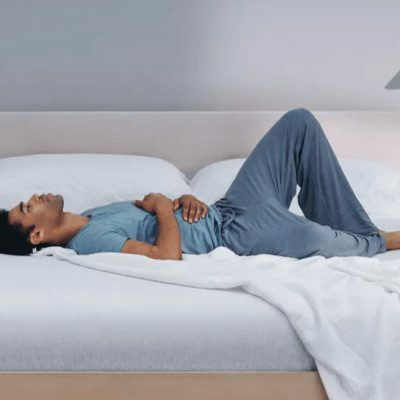 Do you spread out or move around a lot while you sleep? 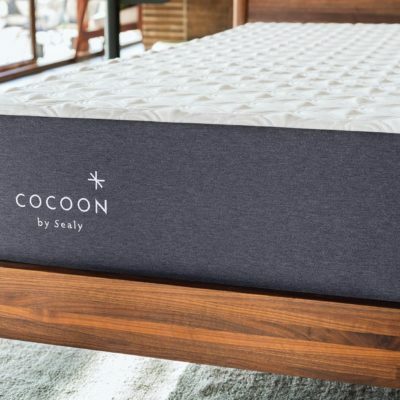 Will you share your mattress with pets or small children? If so, where do they typically sleep? 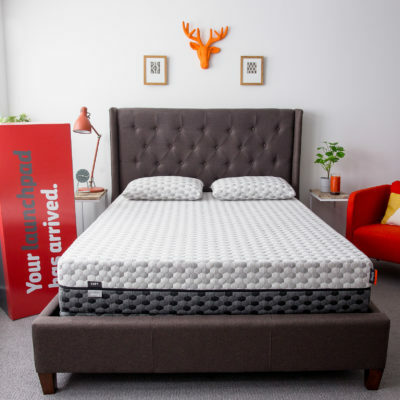 If you’re upgrading from a queen mattress to either a king or California king, you can expect to pay around 15 – 20% more for the mattress alone. However, a king and California king mattress of the same make and model are almost always the same prices. 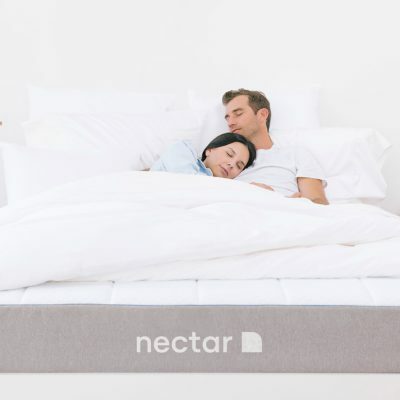 But don’t forget, investing in a bigger mattress also means a new bed foundation, and new bedding accessories like sheets, a mattress protector, and comforter. These will be more expensive than your standard queen accessories. 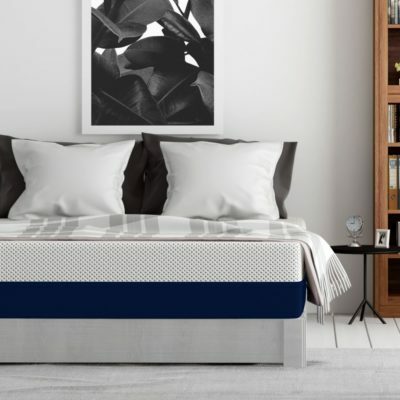 Aside from being more expensive, accessories for king and California king mattresses can be more difficult to find, particularly for the Cal king. 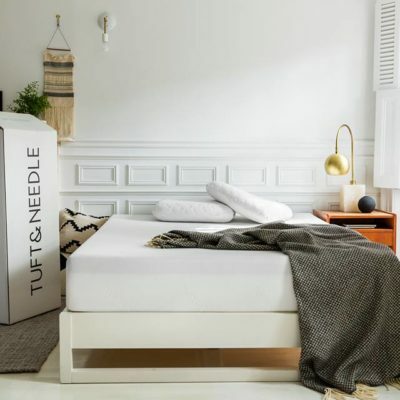 If you’re in temporary housing or are expecting to move soon, then keep in mind that a bigger mattress is going to be harder to move. You may need to recruit more muscle power. 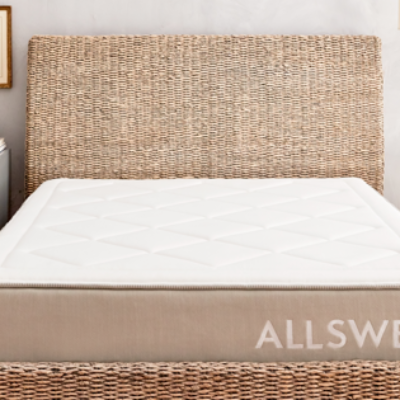 The bigger your mattress, the more important it becomes to have a strong, solid foundation. You don’t want sagging to occur. If you don’t have one already, you’ll want to invest in a sturdy platform foundation for maximum support. Slatted foundations and box springs can work, assuming they’re in great shape. For some mattresses, the floor can be a viable option as well. You can also check out our guide for choosing the best foundation for your mattress here. 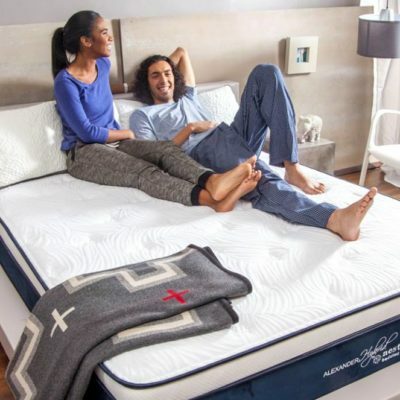 Still have questions about king or California king mattresses? Drop us a line in the comments below and we’ll get back to you as soon as we wake up from our nap. As a 6’5″ tall individual, I made it a point to upgrade from a queen to a Cali king with my new mattress purchase. I was always under the impression that a Cali king was simply larger then a king (and more expensive). I also thought that 4″ of extra length doesn’t sound like much, but what a difference those extra inches make! No more cold toes 🙂 Highly recommend one for all those giants out there! Stanley – sometimes you just need to treat yourself to a California king! Your assumptions about the size and cost difference are a common misunderstanding for many people, but we’re glad you’ve made the upgrade and are now able to keep your toes warm and covered!